Social media has become an effective tool for several industries. On average, a single online mention is read by 250 to 25,000 individuals. It is becoming increasingly noticeable that we need to be doing more than just monitoring the conversations that are happening on social media. We need to be participating in what is being said about our companies. The upcoming year will present a new challenge for the companies that are on social media already. The customer service challenge has gotten even more difficult. As more and more people share information on the Internet, businesses are going to continue looking for different ways to hit their target audience. With the social-local-mobile revolution (SoLoMo) brought this kind of direct marketing even more within reach for the average company. To combine social media conversations, direct marketing, and geo-fencing data – a software program set up to trigger alerts based on boundaries defined by the administrator – it will help you find people within the area. By providing knowledge and a highly-evolved shopping experience, businesses can stimulate a deeper level of loyalty from consumers. This has been done in the past through personal, face-to-face customer service. As the social media trend has grown, it is becoming more common to see companies providing customer service through social media. So what can we do during 2014 and forward? We can become more personal and more engaged on social media. The information that will help this succeed is out there, we just need to be ready to gather it up. 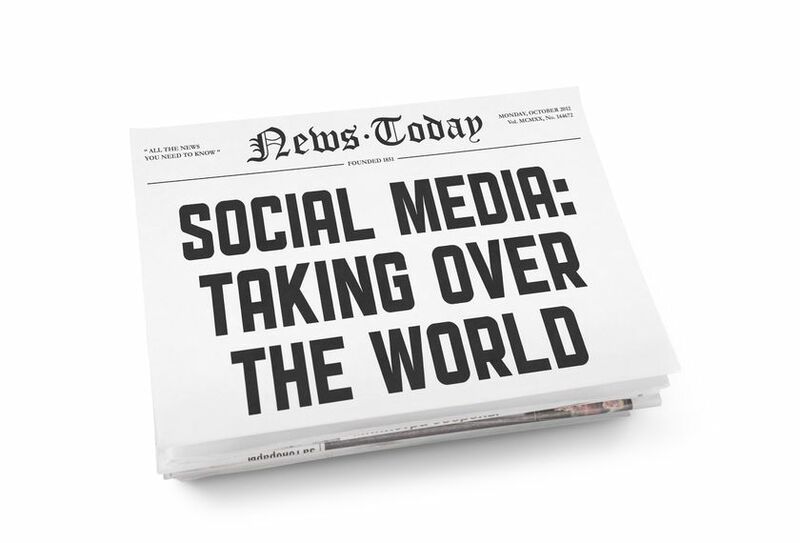 Susan J. Campbell Copywriting Solutions is ready to help you succeed with these social media trends in 2014. Are you ready to go on this exciting adventure?